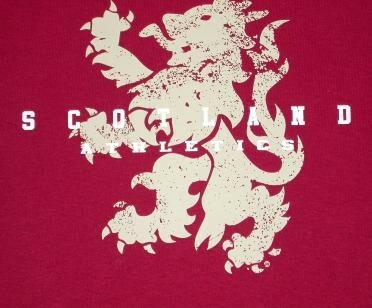 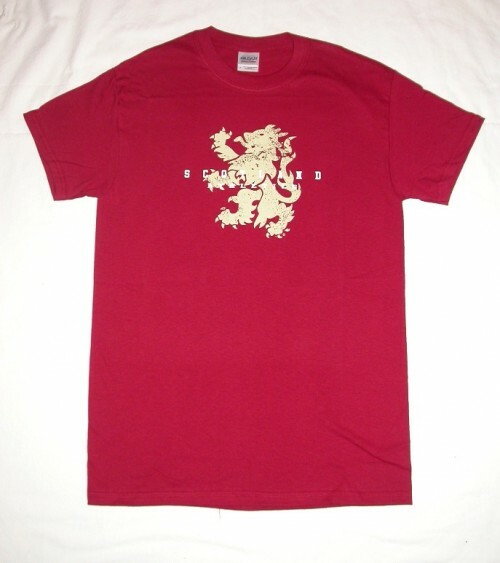 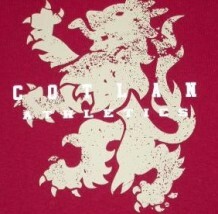 This cardinal red t-shirt features the Rampant Lion as well as the words "Scotland Athletics" across the image. 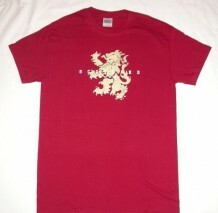 Nice T-Shirt ... 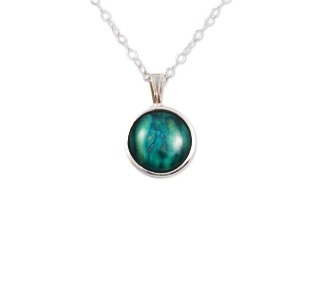 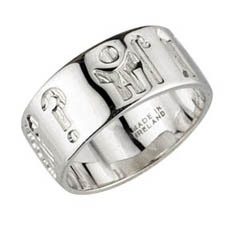 I bought it for my wife and she loves it.